Learn why content marketing is the new SEO. 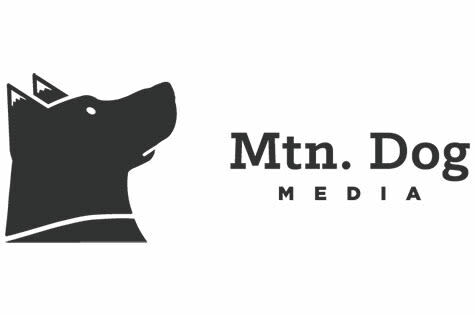 Mtn Dog Media founder, Kayleen Cohen, shares tips and tricks for researching and tracking keywords, creating copy with a desirable keyword density, planning blog content, and more. You'll learn how to organically increase your website's ranking in the search results and more. This is a free event and additional details are available below. Please email Kayleen@mtndogmedia.com to RSVP.